We over 25 have bands/solo acts performing on the Main Stage, Music Tent and at the Night Party. Click the link to go directly to the Music Tent Line Up or the After Party Stage Line Up. 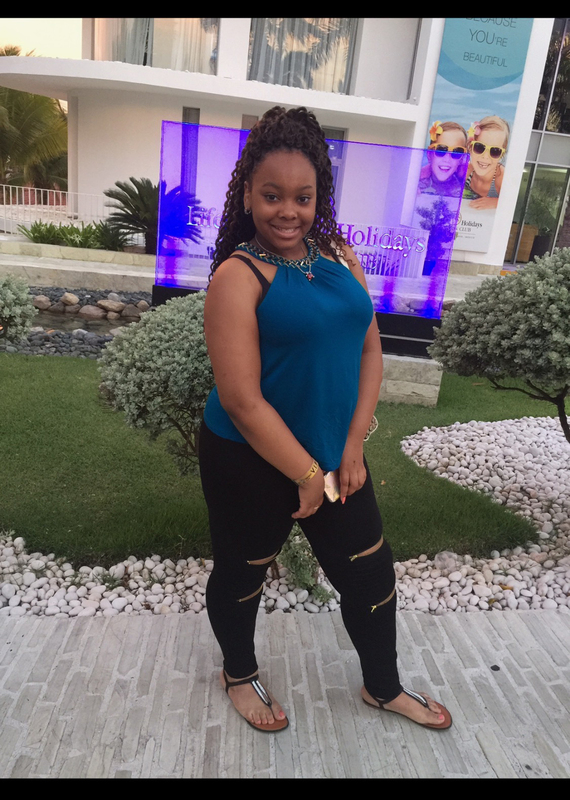 Savanah Bell has loved to dance since she was two years old. She was inspired by Beyoncé. At nine years old, she discovered that she could sing, but she did not sing in public just yet. Feeling inspired to show the world her talent, she performed in her school's talent show. At the age of 13, she did her first solo performance, where she sang Jill Scott’s "Golden." She recently wrote and recorded my first song entitled Motivated. Bell will be signing with Iya Champs from Frasers Content in Spanish Town, St. Catherine. When he was in high school, Champs entered his original pieces in a music competition and won a gold medal at the Jamaica Cultural Development Commission's Festival in his region. Although his initial dream was to become a teacher, he has turned his focus to music. His singles include "Good Friend Gone," "Mama Warning," "Keep Yuh Secret" and "Gallis Anthem." He is currently working on his upcoming EP titled "Natty Dread," slated to be released later this year. Millburn based band Powdered Elephants is psyched to be launching their new EP “Two Faced” on October 13th. Their current EP "Incredible," as well as two singles "Watercolors" and "Up Right Now" have attracted a growing following. The "Watercolors" official music video was featured in the All American High School Film Festival in 2016. Their original music was composed and produced by Kyle Farscht and co-written with Jess Yeager. Band members Kyle Farscht, Jess Yeager, and Dani Benna are all seniors at Millburn High School. ‪The Undertakers are a classic rock band that specializes in the music of The Rolling Stones, The Doors, The Grateful Dead and The Allman Brothers Band. 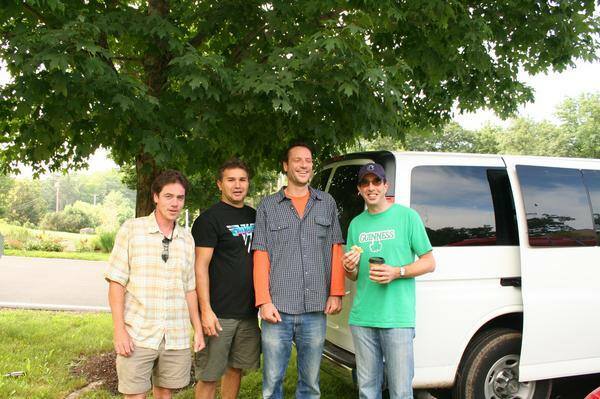 The Undertakers grew up together in Chatham, NJ and are lifelong friends and band mates for years. When time permits Drummer Billy Mutchler has recorded and toured with international band The Samples. Bassist Randy Dembo has performed and recorded with the International group Nektar. Together they make up a powerful unit. It’s hard to sit still when The Undertakers hit the stage! 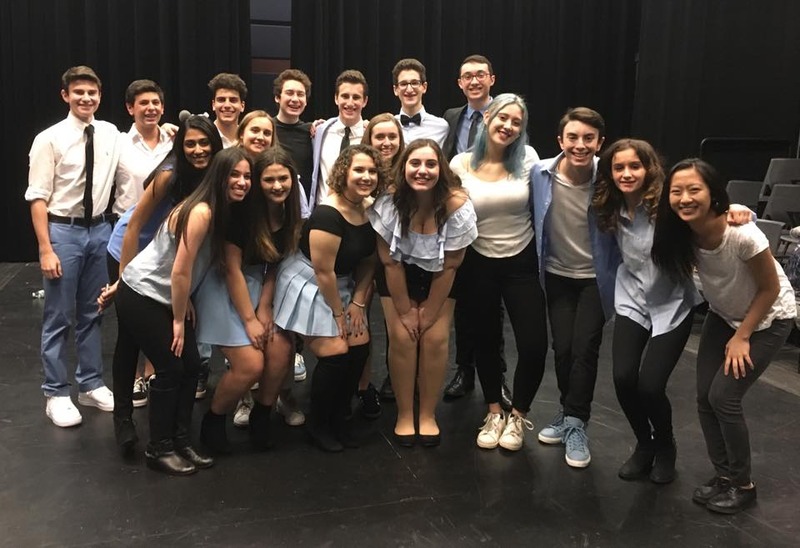 ‪Our very own award winning A Cappella group from Millburn High School, Soulfege, has appeared on Lifetime's national television series Pitch Slapped, performed for the NJ Delegates at the 2016 Democratic National Convention and various venues and competitions since 2008. Soulfege loves having the opportunity to perform for the community and share their passion for music with others! Formally known as Just B. Polo, this hip-hop artist from New York combines sticky hooks with a dynamic rap structure. 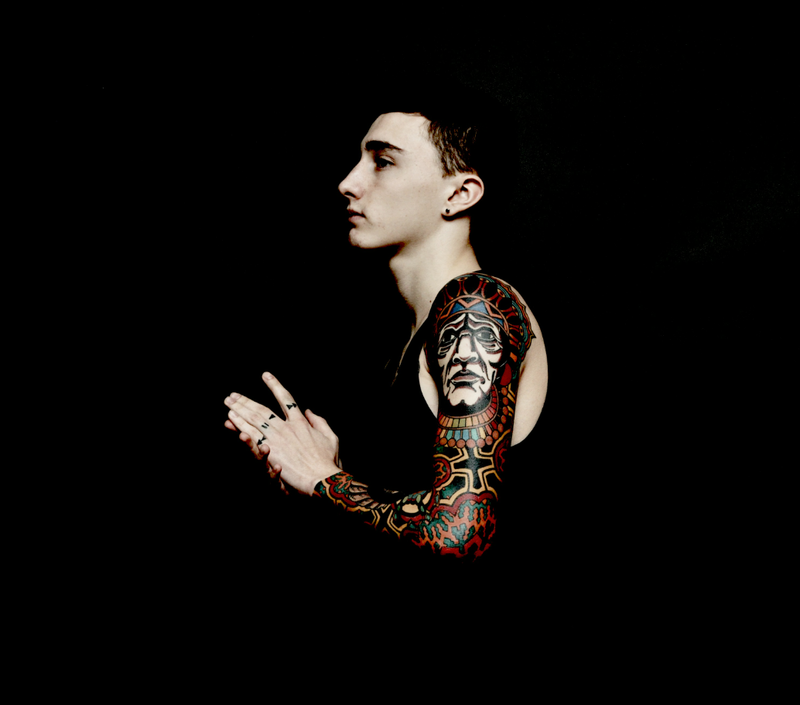 Writing, producing and engineering his own music and lyrics, Marcaux is a versatile creator and performer. ‪New York’s own emerging artist Carolyn Miller has been preparing her whole life for this role - that of a country music singer. 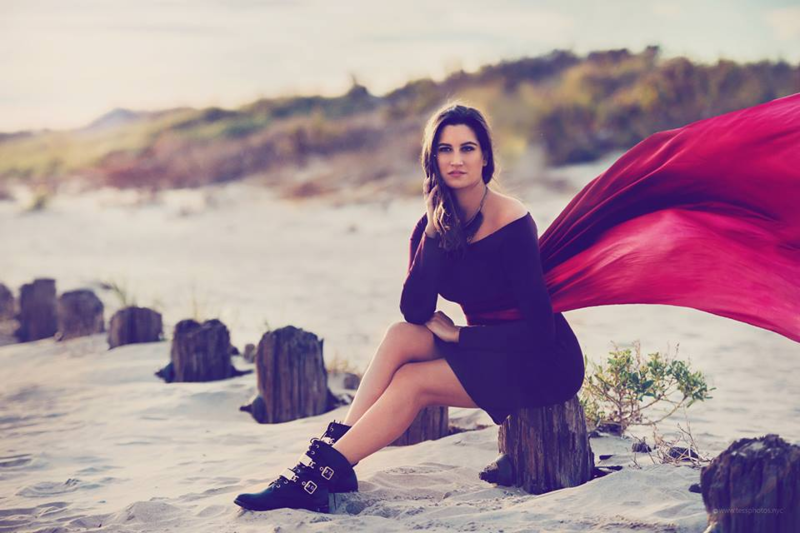 She has performed professionally since the age of eight and she is excited to make her unique mark on country music. Hungry for more and inspired by friends making YouTube videos, she set out to make a few of her own. Miller received nearly 650,000 hits with her first three videos. It garnered her thousands of new fans worldwide. Hailing from Providence, RI, and growing up in the nearby suburbs, Toad and the Stooligans is far from the typical hip hop group. 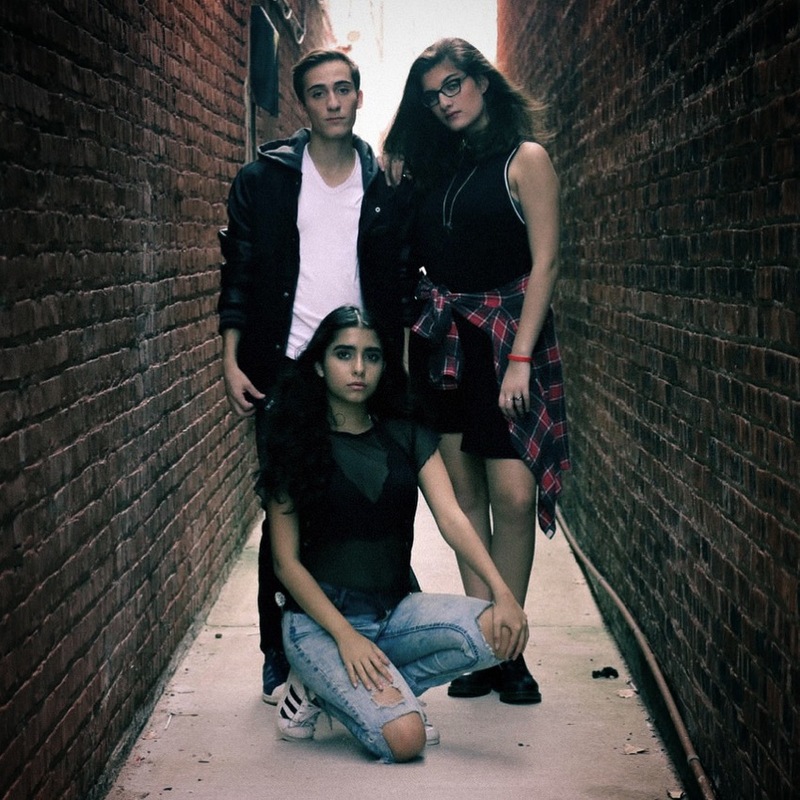 Formed in early 2015, the high school friends joined together with the common goal of playing a different brand of hip hop. Heavily influenced by funk, jazz and other genres, the Stooligans mesh multiple sounds together to create a canvas for their dual-vocal delivery. 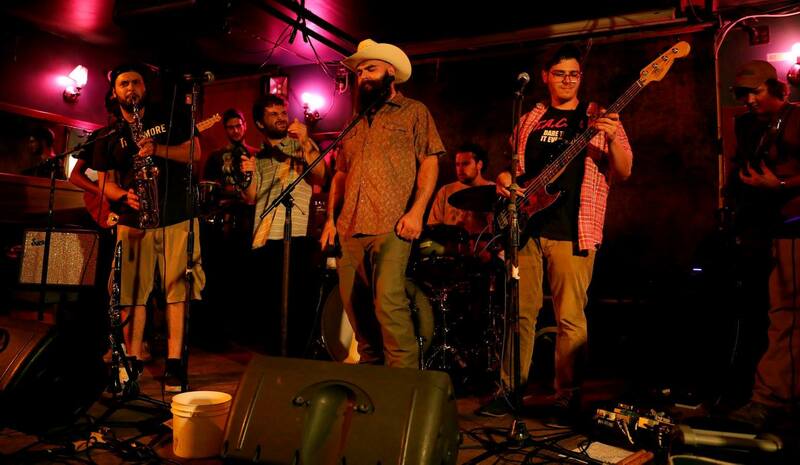 The Stooligans have played extensively in the Providence area, including winning the 90.7 WXIN Battle of the Bands in 2017. Their debut album "Very Handsome" was released on September 15, 2017. NEVRMIND has been making his mark as one of pop music’s most buzzworthy singer-songwriters. His Haitian roots have remained a strong influence on his sound, and he comes from a long lineage of musically gifted family members. His uncle was one of the most-well known gospel singers in the Caribbean. With music flowing through his veins, Alexander began performing at a young age and some of his influences include Michael Jackson, Whitney Houston and Marvin Gaye. Alexander realized that music would play a major part in his future and he has been working on his craft ever since. In 2008, after Haiti’s devastating earthquake, the singer wrote two songs called "The Storm is Over" and "Rete Fern," which was a reminder to everyone affected by the earthquake to stay strong. The timing of these singles and the message behind the music allowed Alexander to begin traveling to relief events at college campuses around the US. In 2015, he became a contestant on FOX TV show New York Star of The Dry, where he became a finalist and was named 4-star winner. He is now working on his latest project and which is due to release later this year. The Parkers have played notable festivals and conferences such as CMJ Music Marathon (New York, NY), Launch Music Conference (Lancaster, PA), and Mondo NYC Music Festival and Conference. They have played many city venues, namely The Bitter End, The Studio at Webster Hall, Rockwood Music Hall and The Highline Ballroom. Spliff Santana is a 26 year-old rapper, songwriter out of Bayonne, New Jersey. With new hits like "Hooligans," and “Never Worried," Santana looks to take Jersey by storm and put his city on the map. 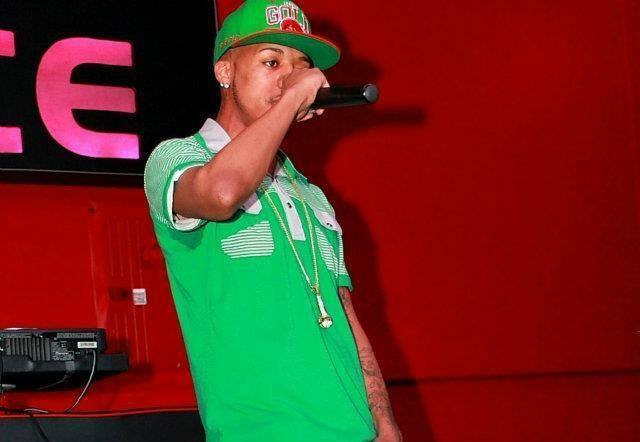 During his past years he has opened for Maino, Future, Jadakiss, Universal Records and worked with Mr. Vinny Idol. He started rapping professionally at the age of 18. Now at 26, with all the bars & metaphors, this guy possesses, and everyone from Jersey to Canada will soon know who he is. 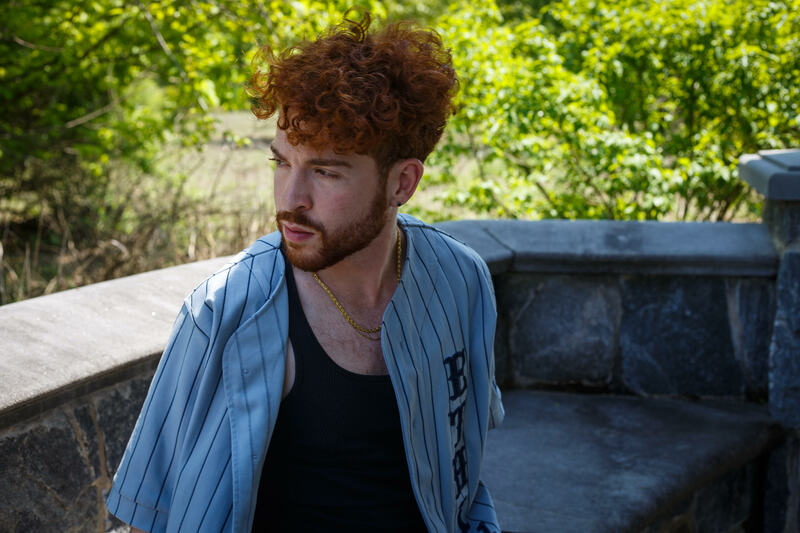 Ethan Ross is a rapper/songwriter from Livingston, NJ. His music is a combination of many different genres and emotions, as his influences range everywhere from metal bands to R&B singers. He was born in Staten Island, NY and his parents were born in the Soviet Union, what is now Ukraine. 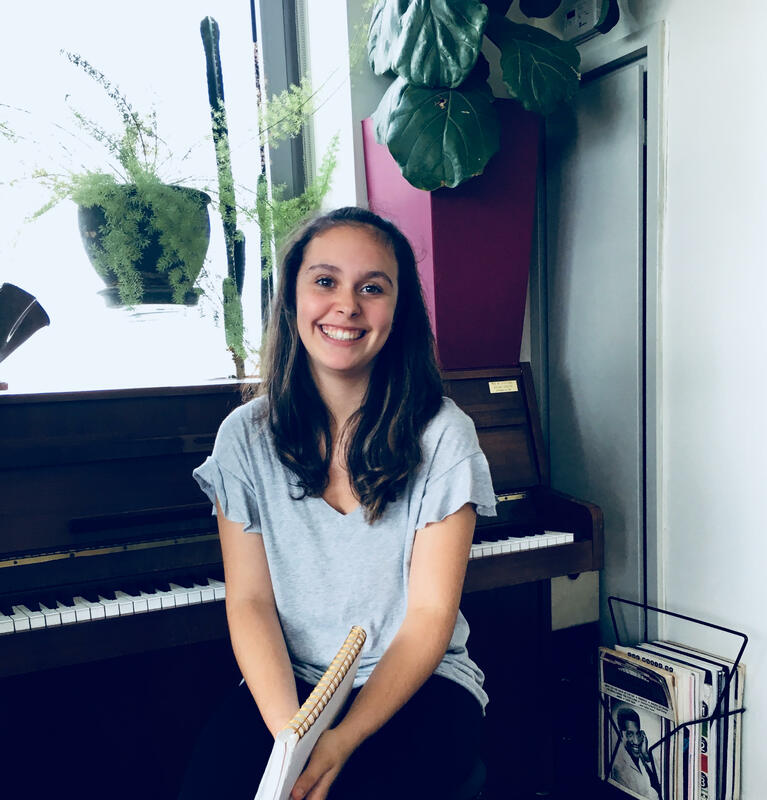 Autumn Jones is a singer-songwriter from Maplewood, New Jersey, currently studying at Berklee College of Music in Boston, MA. The soulful R&B she creates is an expression of her life experiences as told through her stories from her recent album "Bloom," which is available on all major platforms. 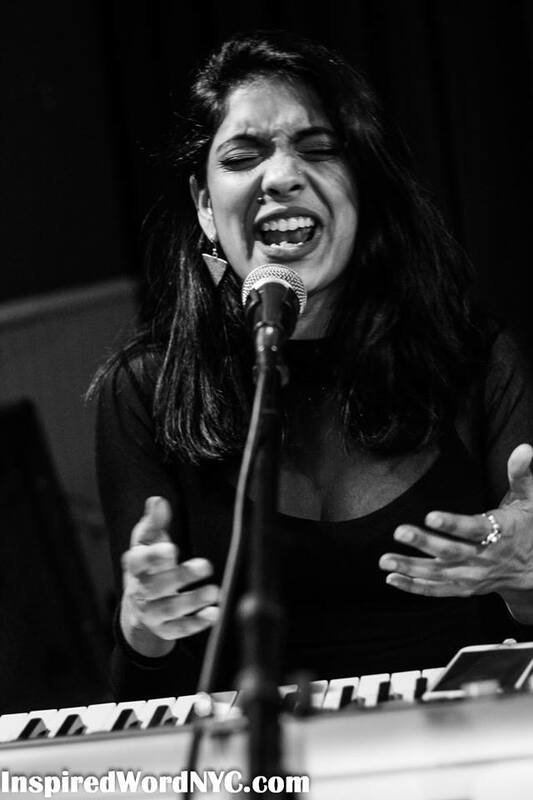 She has performed in the Boston area at venues such as Mavericks, Ryles Jazz Club, Midway Cafe and B3 Restaurant and Bar. 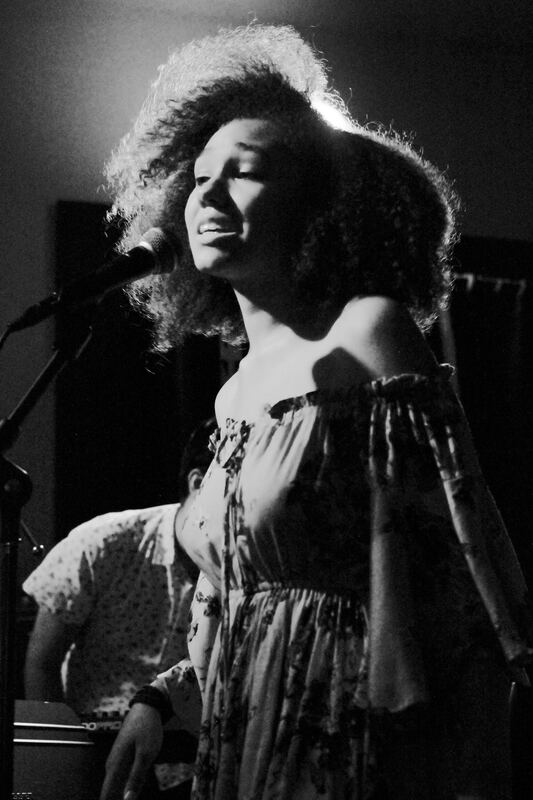 She's also had recent success in New York City and New Jersey with her performances at Silvana in Harlem, Rockwood Music Hall in Manhattan and the annual Maplewoodstock festival. As a proud lyricist, she believes that the combination of word and music is extremely powerful, and hopes that her songs and lyrics move others as much as they move her. 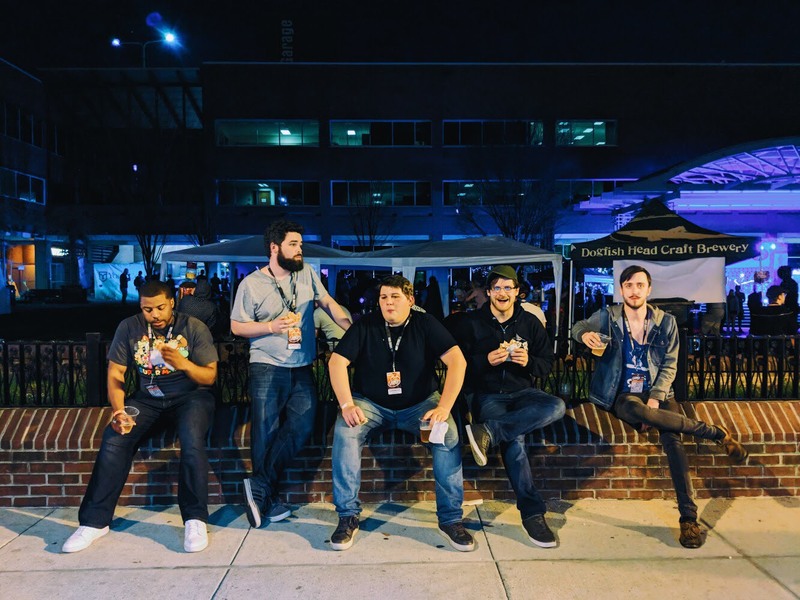 Balter Band is a North Jersey group formed from a group of old high school freinds jamming together in 2016. 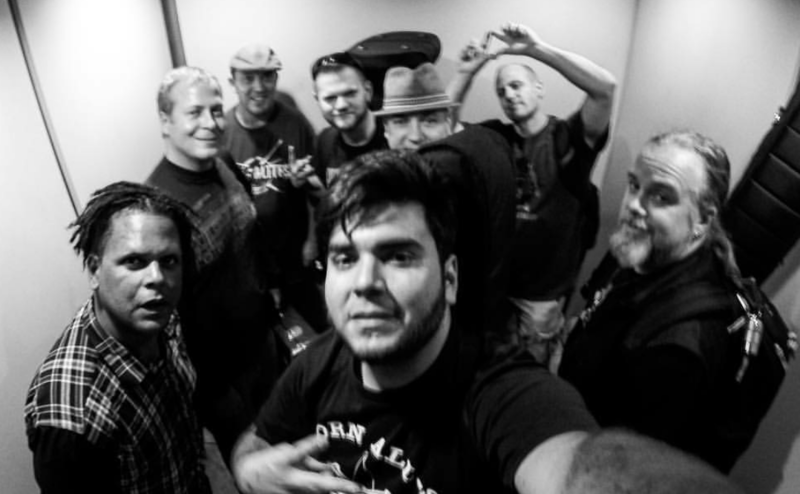 Now a 10 piece band, combining funk, rock, dance, jazz, and R&B, the band draws on the diverse influences and backgrounds of its members to transform life’s chaos into solid grooves and good times. Shruti began her vocal training in Indian classical music from her mother, Sanjukta Sen, disciple of Smt. Girja Devi. She learned classical piano from Wedad Wassef and vocal jazz & western classical music from Joseph Piccirillo. For the past fifteen years she has performed at Avery Fisher Hall, Carnegie Hall, ABC Channel, the United Nations and the Indian Consulate. She composes. produces and writes her own music and currently teaches music at Brooklyn College’s Music Preparatory Center of Performing Arts. 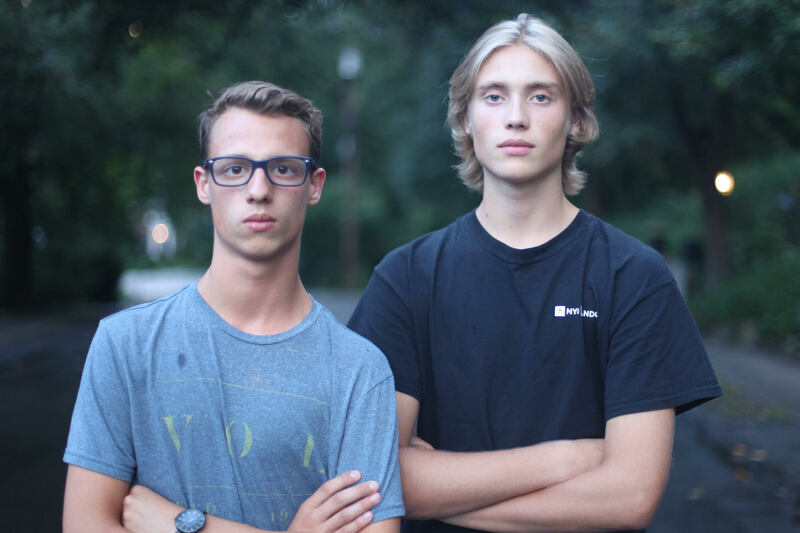 ​Louis Tortoriello and Jake Parker-Lentz are good friends who met in Millburn High School and have been jamming out for a while. The two enjoy music with a passion and are stoked to be performing at Rocktoberfest! Louis discovered his love for playing guitar years ago and also writes music in his free time. Jake has been playing piano and singing most of his life and recently got into playing ukulele. Millburn based band Powdered Elephants is psyched to be launching their new EP “Two Faced” on October 13th. 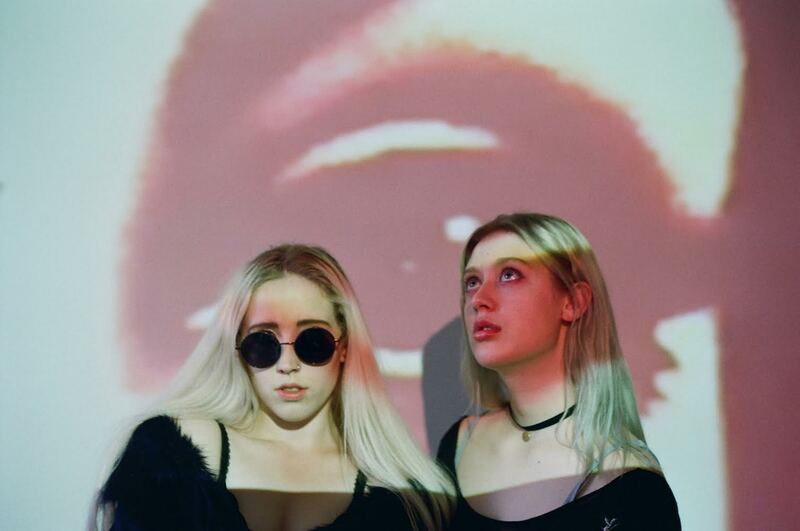 Their current EP "Incredible," as well as two singles "Watercolors" and "Up Right Now" have attracted a growing following. The "Watercolors" official music video was featured in the All American High School Film Festival in 2016. Their original music was composed and produced by Kyle Farscht and co-written with Jess Yeager. Band members Kyle Farscht, Jess Yeager, and Dani Benna, all juniors at Millburn High School, are excited to be opening Rocktoberfest again this year. 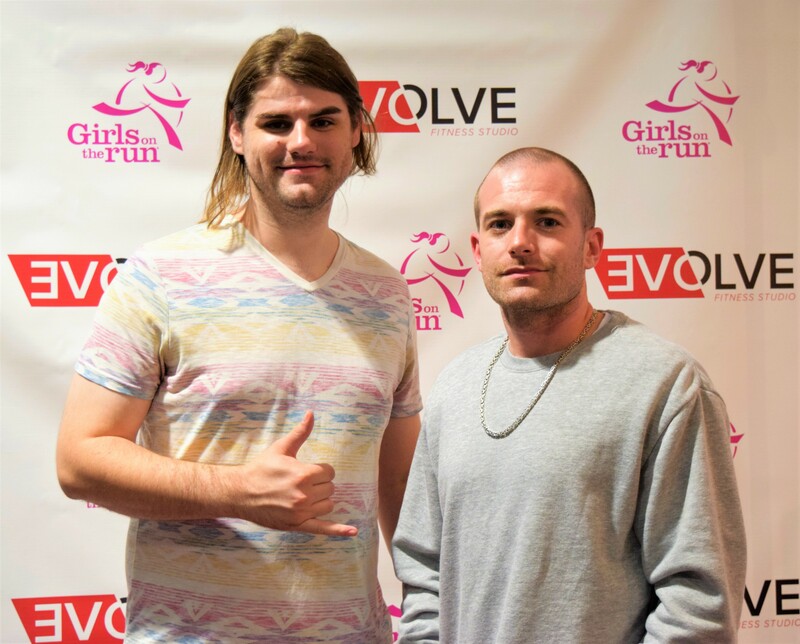 Paolo is one half of production/songwriting team HeatSeekerz (Deborah Cox, Nicki Minaj, Karmin, Bryan Terrell Clark) and co-owner of Evolve Fitness Studio in Millburn. As a teen in London, Paolo buried himself away in the studio for 10 years. 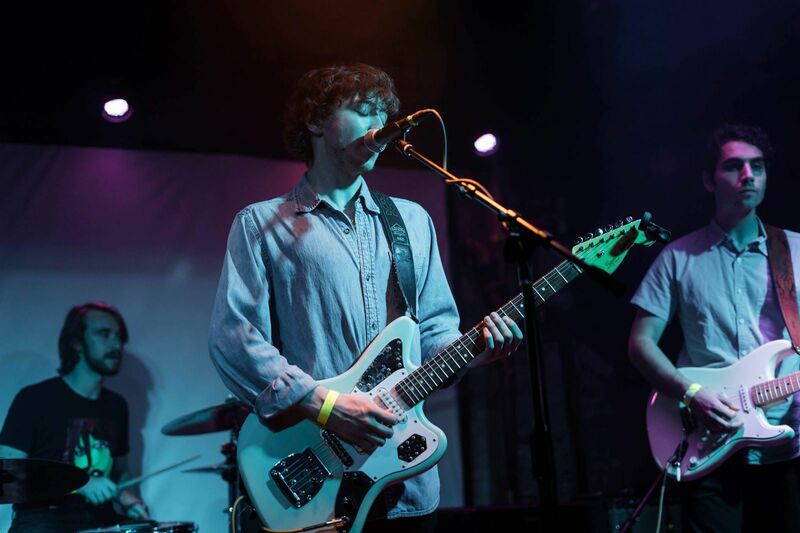 It wasn’t until 2016 that he started playing out again and teamed up with Matt, a guitarist who’s been playing on the local scene for over six years. Their mix of pop, R&B, hip-hop and bringing the studio to the stage creates a unique, exciting show. Alexander Loverich is a songwriter, composer and multi-instrumentalist from Pittsburgh, PA. Since he began his musical study at NYU and has recorded and played his original tunes in Brooklyn and Manhattan, developing a close-knit following. Under the umbrella of alternative rock, he blends elements of soul, garage rock and hip hop - an auditory impression of his life in Brooklyn, Lower Manhattan, and Pennsylvanian hometown. 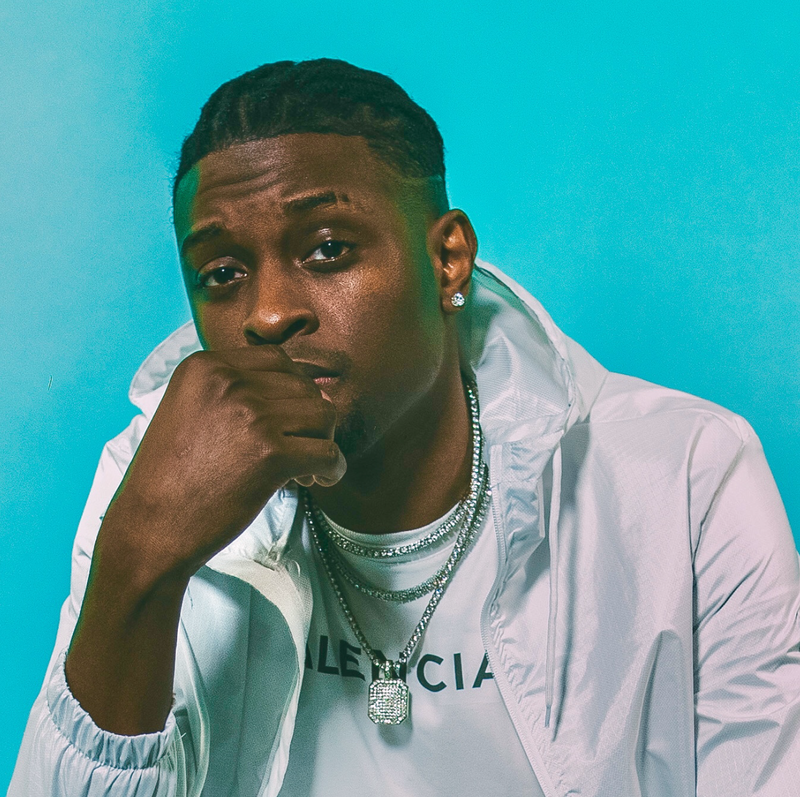 Alexander released his debut album, Hard Times and Soft Power, in June of 2018. His music can be found on all major streaming platforms. Fayona first sat at the piano at 4 years old and has been playing music ever since. Her sound is mostly pop with a touch of jazz and classical. While she loves to write and compose she is also happy to play covers of her favorite artists. Jernee Mill is an indie-alternative band from Sayreville, New Jersey. 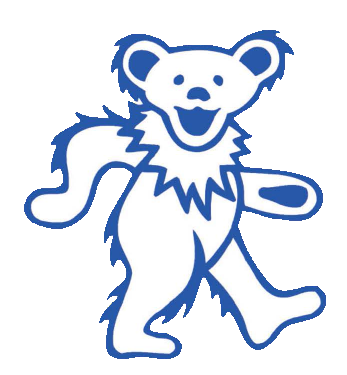 The band got its name from their hometown venue, Starland Ballroom, located on Jernee Mill Road. Jernee Mill's debut album is in the works, currently at Exeter Recordings and will be released sometime this fall. Three singles titled "Get Out While You Can," "Little Angel" and "Empty Throne" can be found on all major platforms. 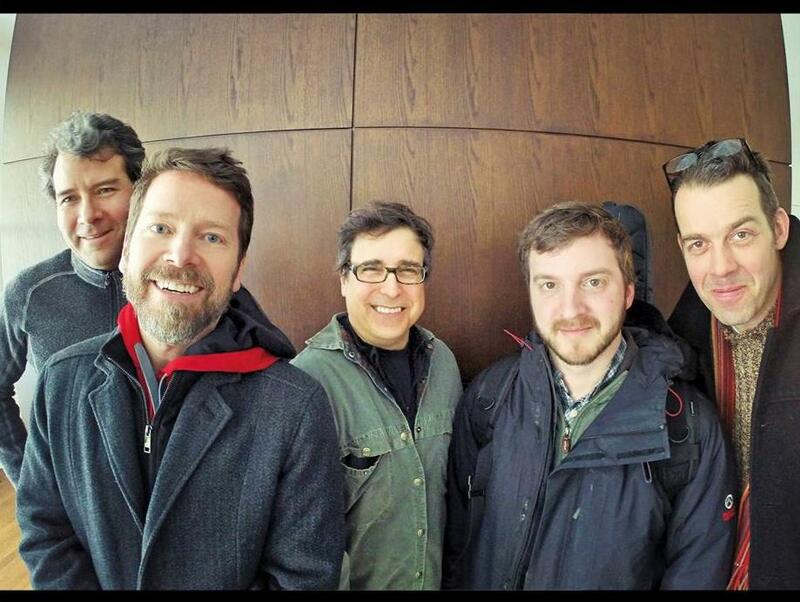 Spanning both coasts of the U.S., Acoustic Mayhem has been exploring the roots of the American Sound since 1999. 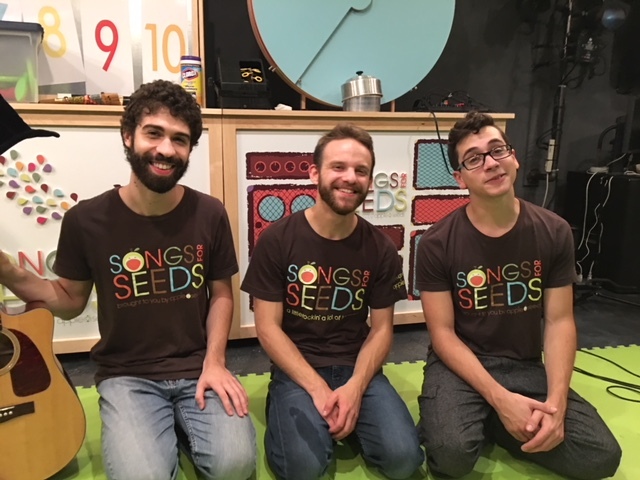 Founders Zachary Green (guitar/strings/vocals) and Michael Reisman (guitar/keys/percussion/vocals) along with longtime collaborator David Williams (percussion/vocals) offer a varied set of folk, bluegrass, country and rock 'n' roll numbers. 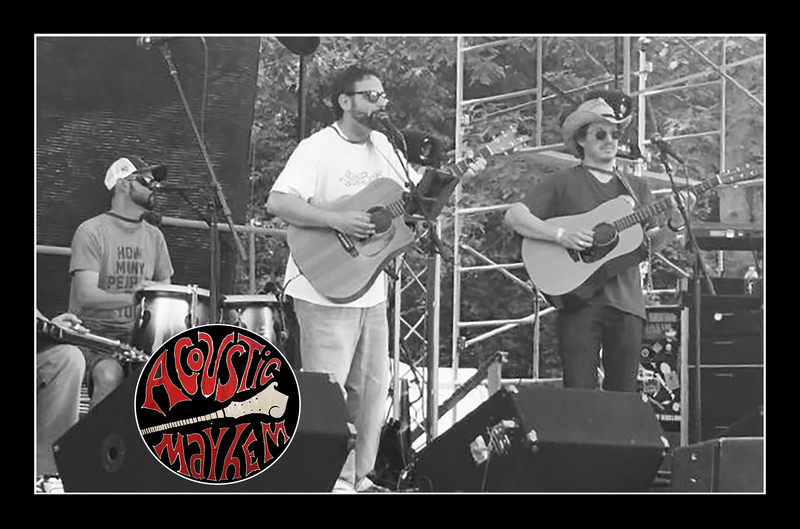 With over 200 original compositions and covers, Acoustic Mayhem offers a unique take on the traditional songwriter motif featuring tight, simple arrangements and three part harmonies. 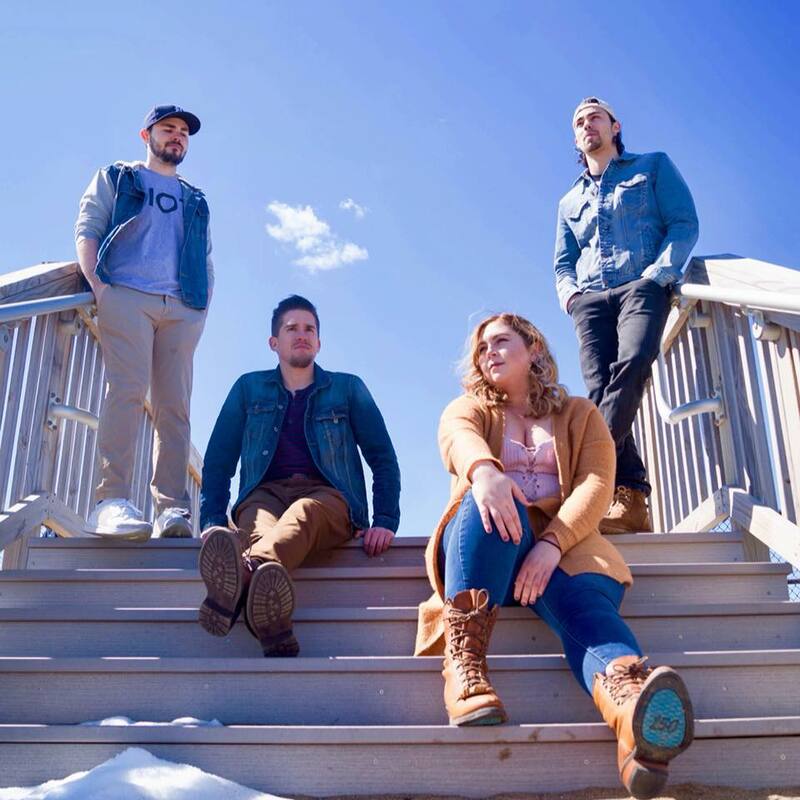 New Jersey based trio Stephanie Eller, Michael Reisman, and Zachary Green are the soulful components creating the unforgettable sound of “Mrs. Eller and The Fellers.” Covers ranging from country to rock and folk paired with original songs create an eclectic set for sipping, foot tapping and dancing. The blend of acoustic strings and drums with three part harmonies draws crowds of all kinds to bars, parties and festivals. With feel-good classic rock, reggae, funk and blues, Cats Will Play brings back memories from the times in your life when music mattered. 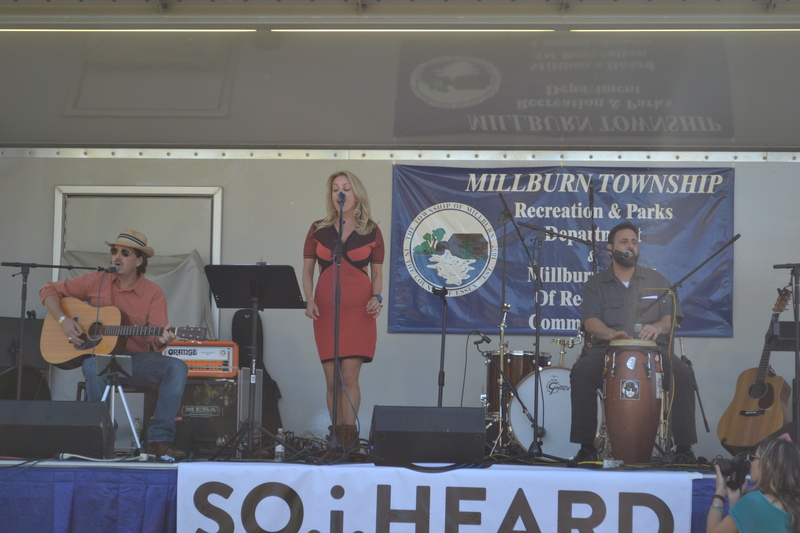 This earthy Short Hills and SOMA-based band features singer Matt Stone, lead guitarist Dave Diamond, rhythm guitarist David Garfinkle, bassist Dave Gardner and drummer Anders Fransson. The Rudie Crew reads like a who's who of the New York Ska & Reggae scene dating back to the early '90's. When you break things down to a particular musical genre, even in such a big city as New York, you find an exclusive group of seasoned musicians that have impressive resumes with years of experience both locally and internationally. The Rudie Crew is no exception, and what brings them together are these two amazing genres Ska and Raggae, both born in Kingston, Jamaica in the 1960s and 1970s. El Husey & Dan Dulin, upon leaving the Ska fusion band Skinnerbox, formed a new band dedicated to Reggae and Ska with Dancehall vocal stylings. The Rudie Crew began rehearsing in a dank studio on Ludlow Street just south of Houston and knew right from the start that a new and exciting sound had been hatched. They are currently working on a brand new project featuring new front man Juggwise and also performing regularly in New York and New Jersey.